Visiting Northeastern University? 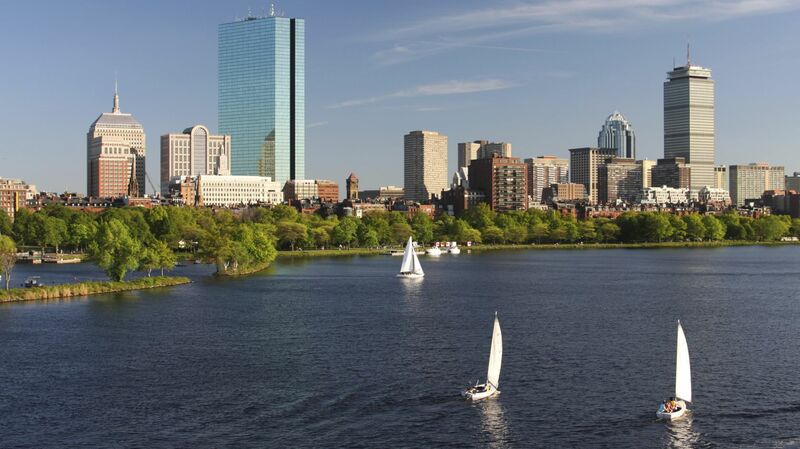 Enhance your Boston experience when you stay at the Inn at Longwood Medical. Located less than one mile from the Northeastern University campus, our hotel is the perfect place to host alumni events, Huskie fans, and prospective students.